You need help making one of the most significant financial decisions you will ever make. Let us assist you. You need assistance in avoiding mistakes and misunderstandings about your legal obligations. We can help. SHOULD I GO WITH A SOLICITOR OR CONVEYANCER? Good question! Expertise Solicitors have a more comprehensive understanding of the laws that relate to the sale and purchase of property. Conveyancers, whilst maybe well versed in the procedures of conveyancing, may often lack the background knowledge into property and contract law. Our team of solicitors at Gowland Legal vigilantly scrutinise each contract and have expertise in giving informed advice regarding your property. 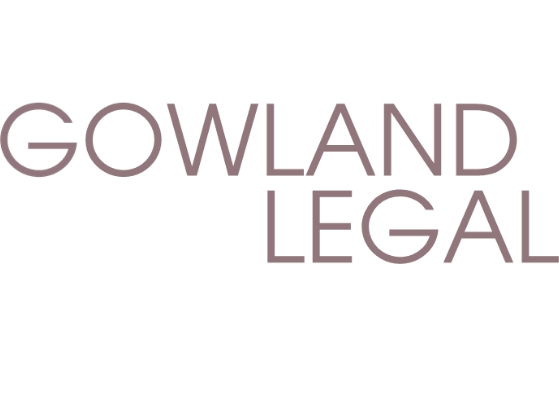 At Gowland Legal you receive a premium service. You will always talk to a solicitor at our firm. 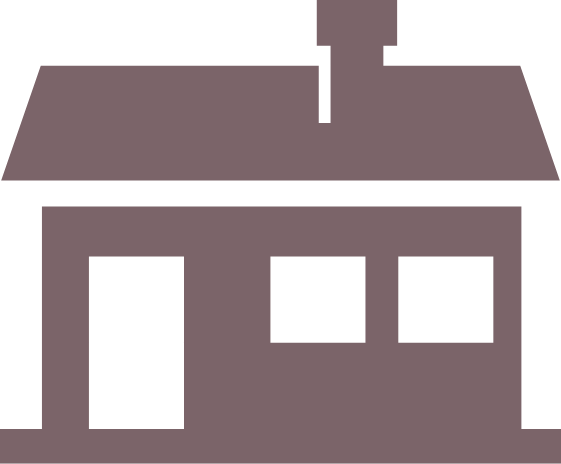 We provide individual, personalised attention to our conveyancing matters. We ensure your entire matter runs smoothly from start to finish.